British pop superstar Adele addressed the London terror attacks that claimed four lives and injured 50 people during her March 23 concert in New Zealand. As the world continues to grieve, the sadness undoubtedly cuts a little deeper for Adele, as the senseless tragedy occurred in her hometown. 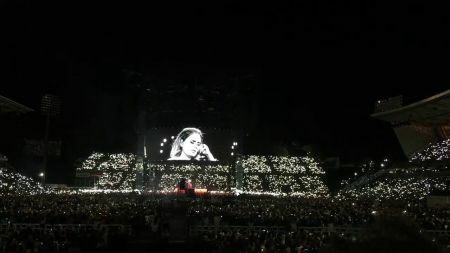 In the attached video clip, the Grammy-winning songstress looks out over the crowd of thousands who have gathered to see her perform live in Auckland. She then openly shares her distress about the deadly incident which occurred at London’s Parliament building last Wednesday and effectively sent waves of fear and anguish throughout England, the UK, and everywhere around the world. The “Hello” singer undoubtedly echoes the thoughts of millions of UK natives, whose everyday routines were shaken when Khalid Masood reportedly drove a car into pedestrians on Westminster Bridge and killed three people. He also stabbed police officer Kurt Palmer to death. American tourist, Kurt Cochran, was one of those killed. BBC News reports Cochran was in London as part of a European vacation to celebrate his 25th wedding anniversary to his wife, Melissa, who was “seriously hurt” in the attack. At least 50 people from 12 different countries were injured during the horrific incident. 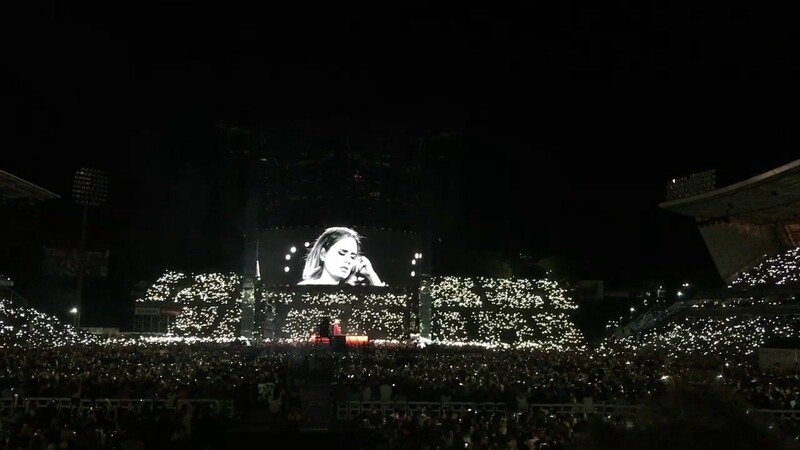 Adele, who is regarded by fans, peers and critics as one of the best vocalists in the world, dedicated a beautiful, haunting rendition of “Make You Feel My Love" to the London terror victims at her Auckland show. The song was originally written by Bob Dylan and Adele recorded her own version for her Grammy-winning debut studio album, 19. Her version topped the UK Indie chart and peaked at No. 4 on the UK Singles chart. The Tottenham, London native singer dedicated a live performance of the emotional track last year at a March 22 London O2 Arena concert to the Brussels bombing victims. It's sadly ironic that nearly a year-to-the-day later, Adele dedicated her beloved song to more innocent people who tragically fell victim to an unthinkable act of violence. You can watch Adele’s entire heartfelt performance in the attached video. 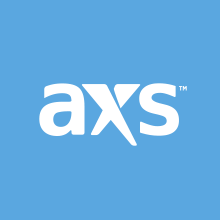 Stay tuned to AXS for Adele updates.